As the name indicates, Green Malay is green not because of the color of its leaves, but it refers to the color of veins (within the leaves). This strain grows wildly in Malaysia. That is the reason, many people know it as “Green Malaysian.” It’s used by a large number of individuals for the treatment of certain health issues. Mitragynine is the major alkaloid present in Malay. It is typically soluble in organic solvents but insoluble in water. The leaves of this strain are a miracle of nature. They act as strong antioxidants, stimulate the immunity system and fight against the damaged cells within a body. 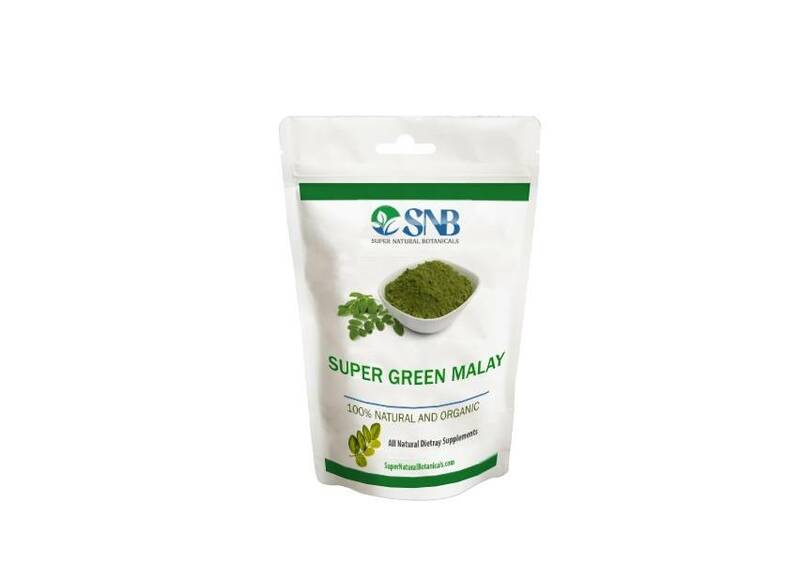 Super Green Malay is available in the form of powder, extracts, and capsules. It has a strong yet pleasing smell. Unlike other strains, the effects of Green Malay kratom are long-lasting. When it comes to stimulation, this strain has a smooth impact. This is because of higher alkaloid concentration within the leaves. Green Malay also named as “Super Green Malay” because of its high impact and high potential. This strain has gathered a lot of appreciations throughout the World due to its long-lasting and enjoyable results. Green Malay Kratom is claimed to be better than other strains as it is inexpensive and significant concerning several health benefits. Buy Green Malay Kratom from authentic kratom online vendor supernaturalbotanicals.com. We are also offering discounts on bulk order. I’ve tried many types of kratom. This is the best product I’ve used for a migraine. This vendor is quick and consistent. Yes, it’s a bit expensive, but you get what you pay for. Highly recommend. I’ve had Crohns Disease for many years now and have been looking for a more natural organic way to relieve the pain and discomfort associated with this challenge and I think I’ve found it. Though I am new to the Company and its products I am very pleased with its quality and the soothing natural effects the Kratom products have, and I love that. Thank you so much SNB!. I was pleasantly surprised with the effects of the Super Green Malay. It is very smooth and gently helps with my chronic pain and generalized anxiety. I can focus on what needs to be done without distraction and I’m a much friendlier person :).